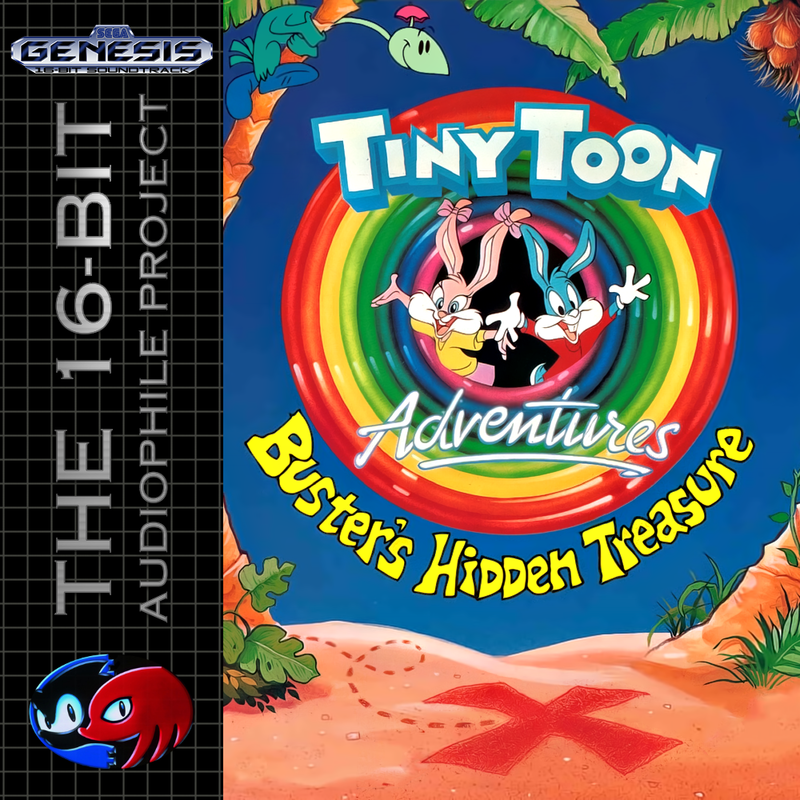 Tiny Toon Adventures – Buster’s Hidden Treasure is out! The soundtrack is made up of 23 pieces which are really happy sounding, those kind of tunes which you would find yourself humming to yourself while walking. 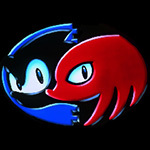 < Previous Super Hydlide is out!